Way back in 2012 we covered a story with almost the exact same headline as this – which just goes to show, perhaps, how little progress has really been made in the battle between Apple and Samsung. On Thursday, Judge Lucy Koh reportedly denied Apple's most recent request for a permanent injunction against Samsung products in the United States – a request that had been filed this December, FOSS Patents said. Apple was fighting for the ban on sales of Samsung products that infringed on its design patents. Apple had also been fighting for an "anti-cloning provision" into any sort of licensing agreement, which it hopes would prevent Samsung from trying to clone its products. 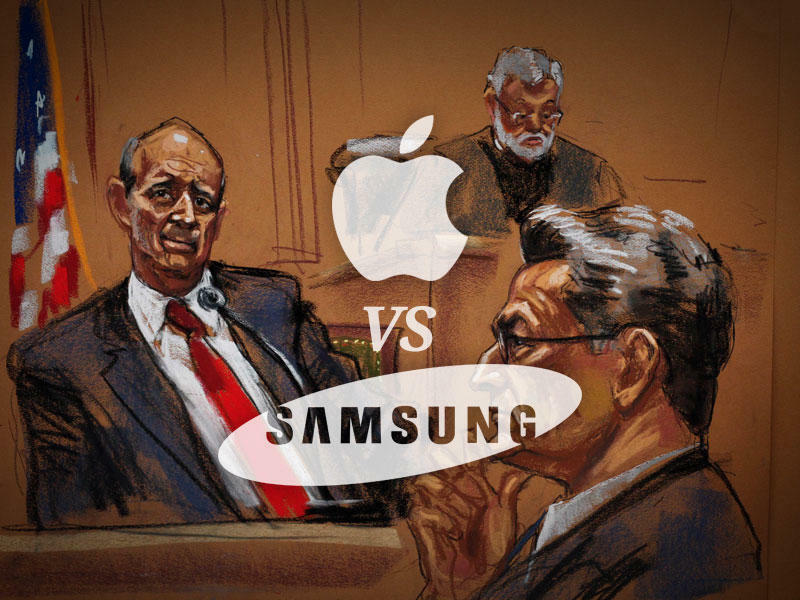 "Apple, in other words, cannot obtain a permanent injunction merely because Samsung's lawful competition impacts Apple in a way that monetary damages cannot remedy," Judge Koh said. "To award an injunction to Apple in these circumstances would ignore the Federal Circuit's warning that a patentee may not "leverage its patent for competitive gain beyond that which the inventive contribution and value of the patent warrant'." This doesn't mean the battle is over, of course. Apple can still appeal this decision, and if history is any indication it probably will, but it needs to show "a basis for another review by the Federal Circuit," FOSS Patents explained. This is just one case, too, the two companies will meet in court again later in March for 14 days, where the two will continue to fight over patents. For now, though, there won't be a large injunction against Samsung products.